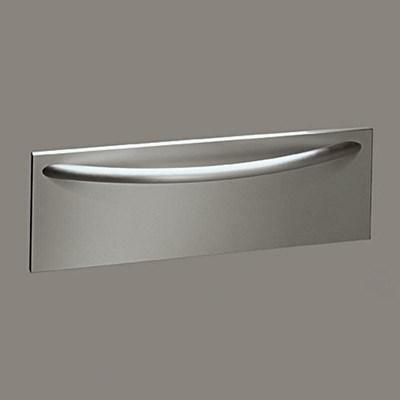 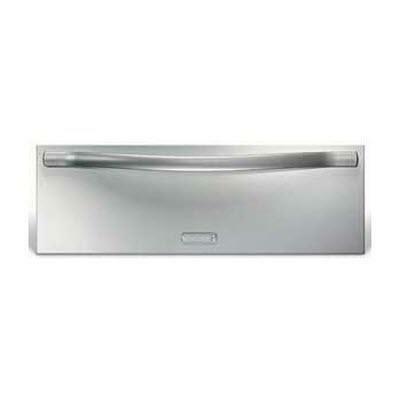 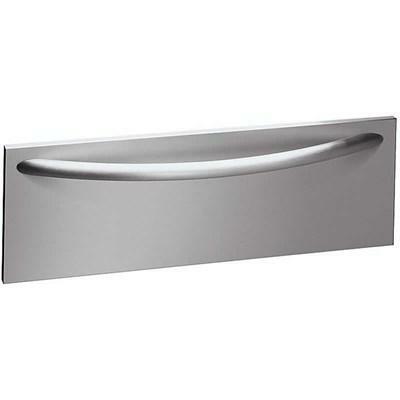 This 30" built-in warm and serve drawer features an infinite thermostatic control with indicator light. 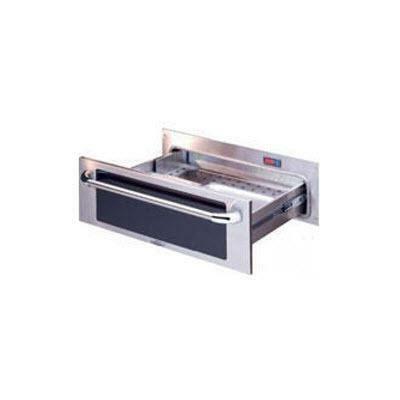 It also displays heavy-duty ball bearing glide system with a large-capacity drawer that fully extends for ease of use. 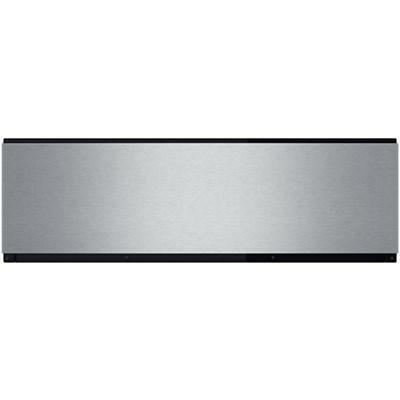 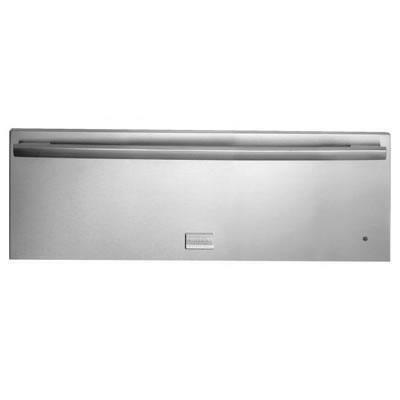 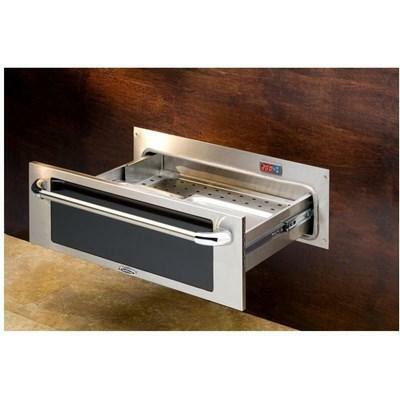 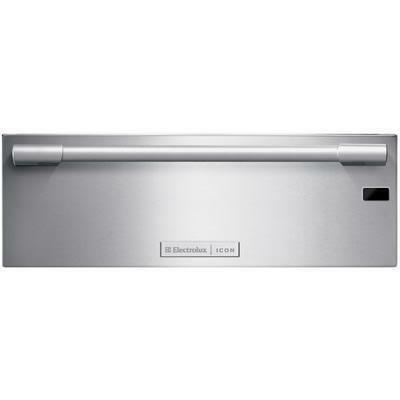 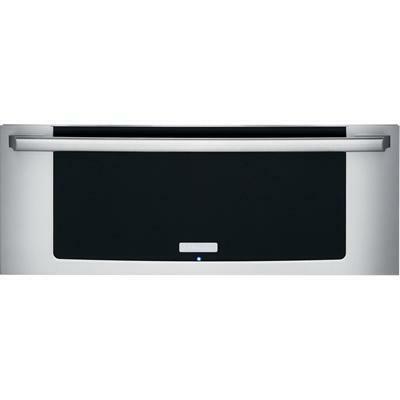 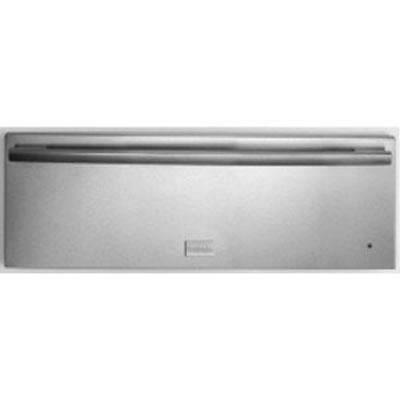 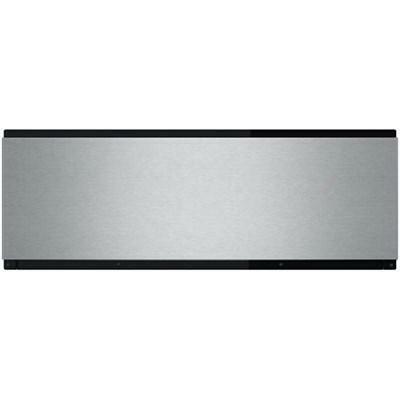 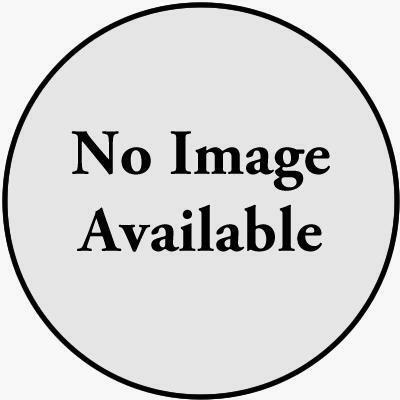 Frigidaire Professional 27" Warmer Drawer,the humidity level can be adjusted to keep food from drying out before servin and Real stainless steel with a protective coating that reduces fingerprints and smudges so it's easy to clean.